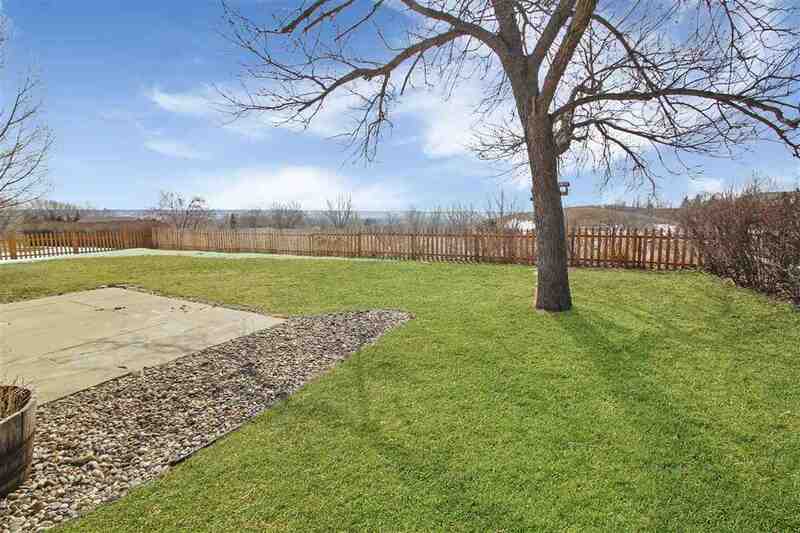 Don&apos;t miss your opportunity at this completely updated home with a VIEW! 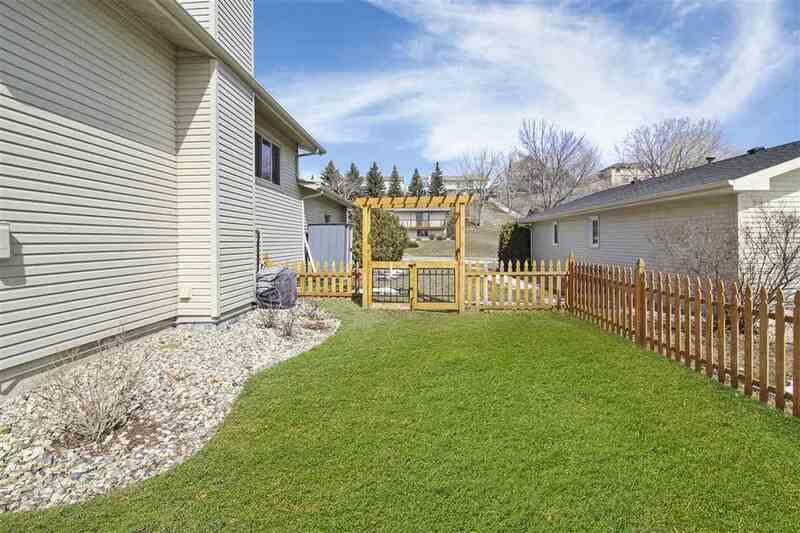 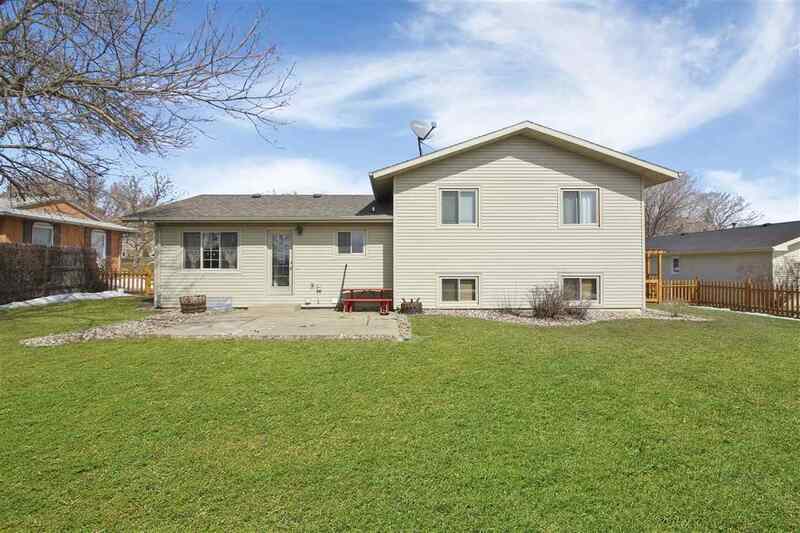 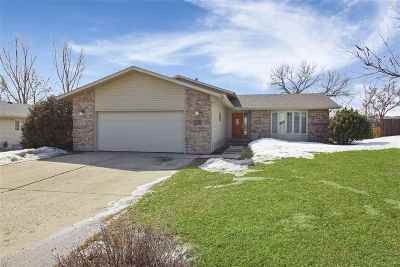 Located in northwest Minot, on a quiet street, you have quick and convenient access to the Minot Air Force Base. 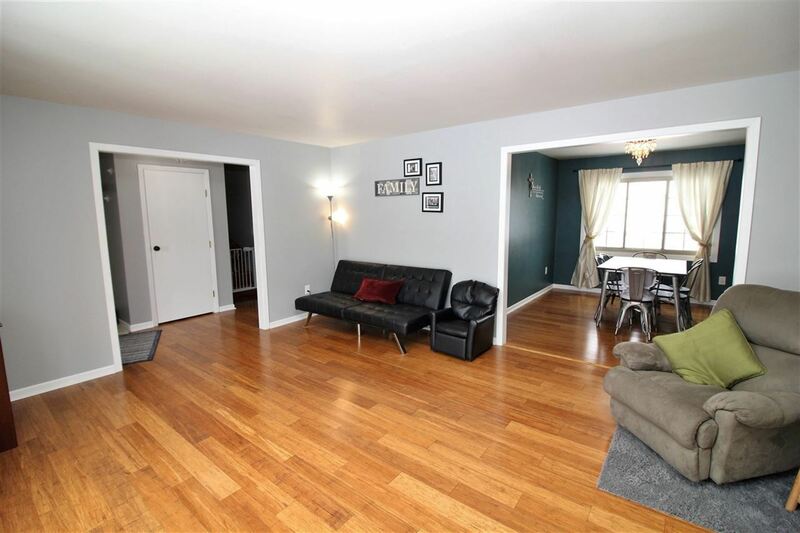 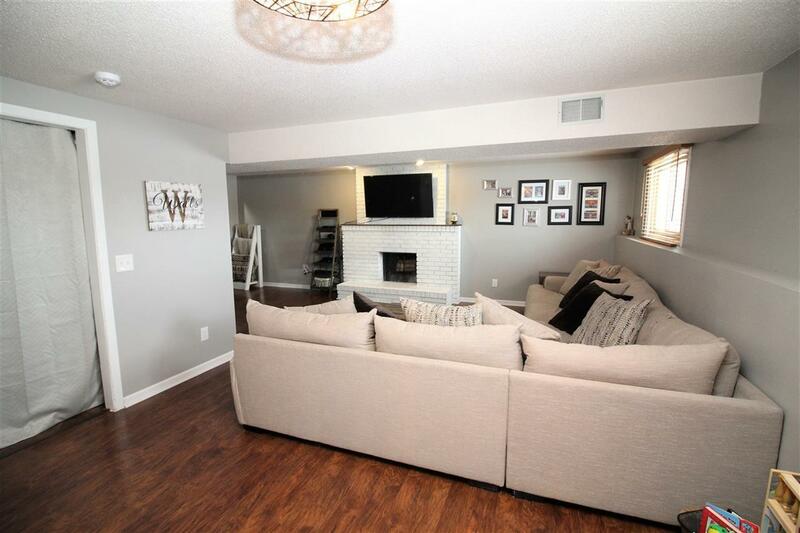 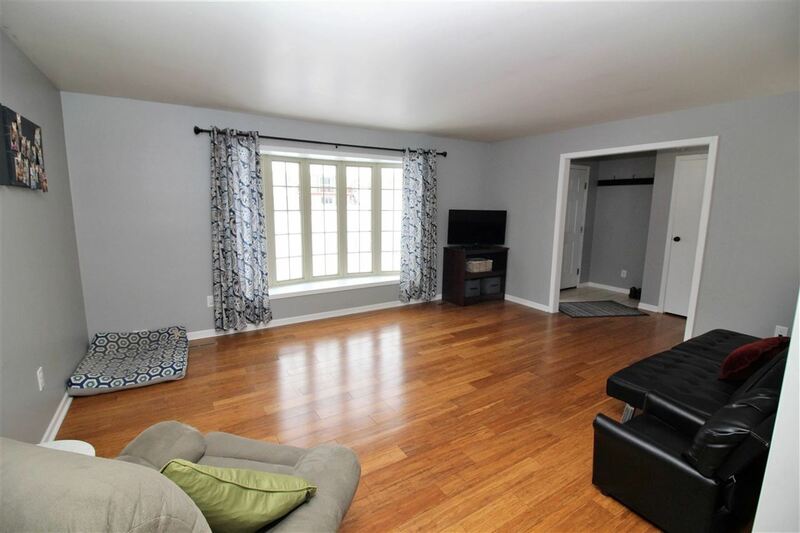 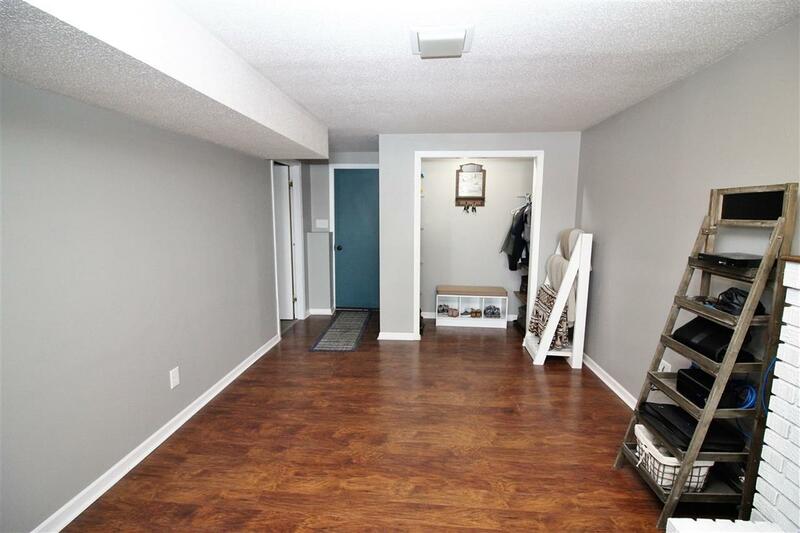 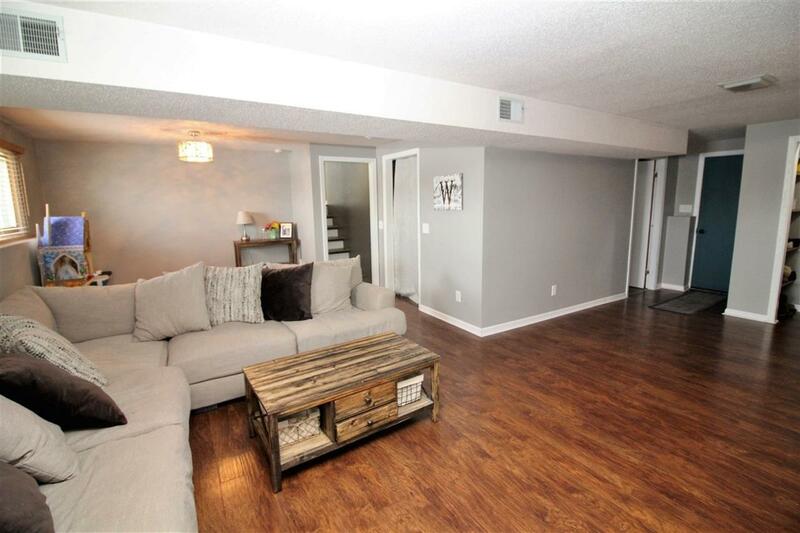 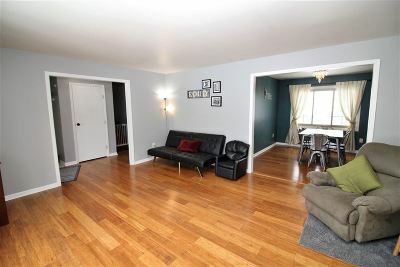 Coming into this multi-level home, you will be immediately awed with the super sized living room featuring hardwood flooring and blending into your dining space with updated paint and a new light fixture. 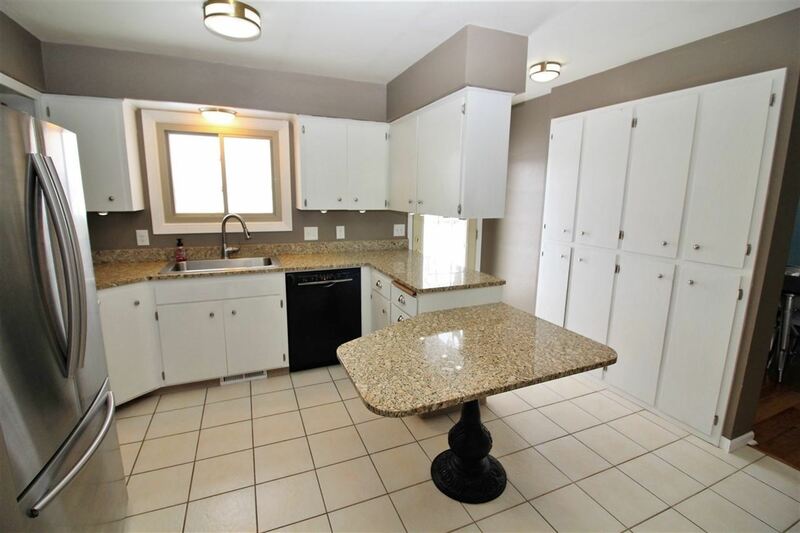 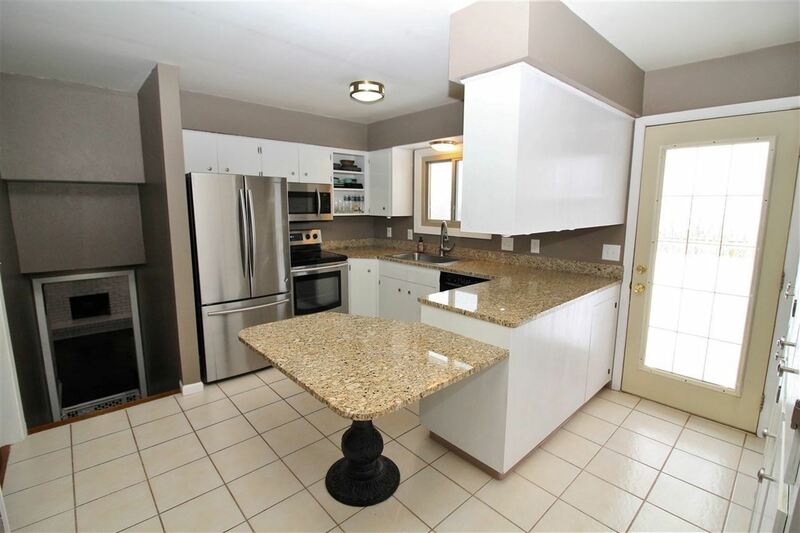 The kitchen features ceramic tile flooring, painted white cabinets and GRANITE countertops. 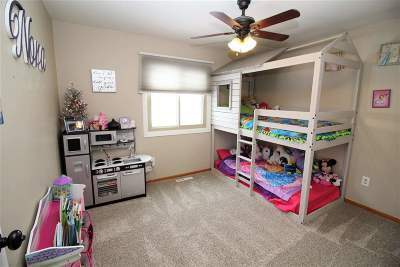 Up a few stairs, you will find all three bedrooms - which include a spacious master retreat! 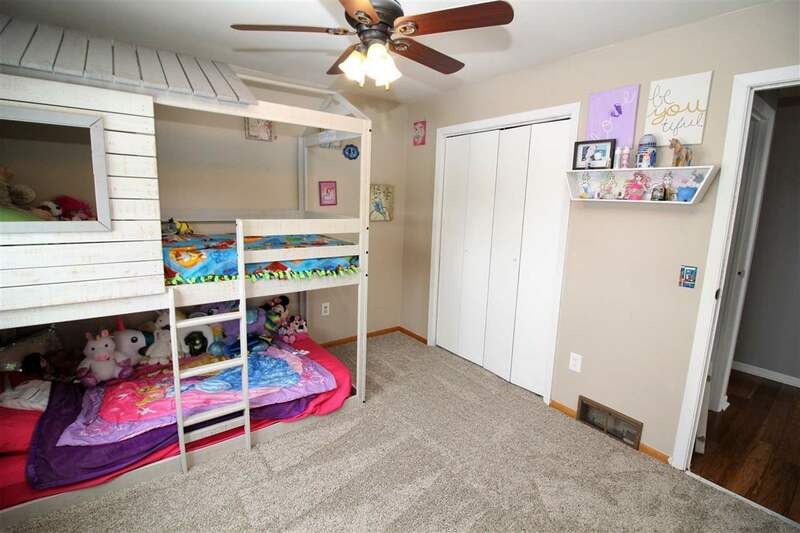 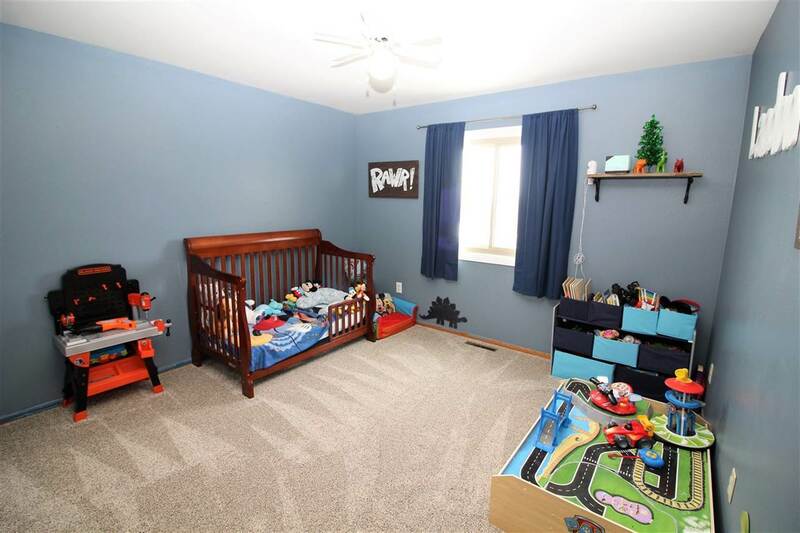 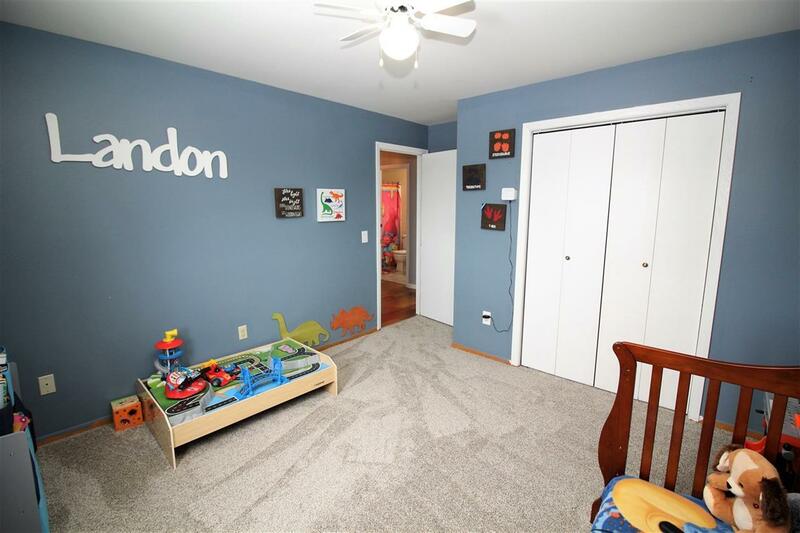 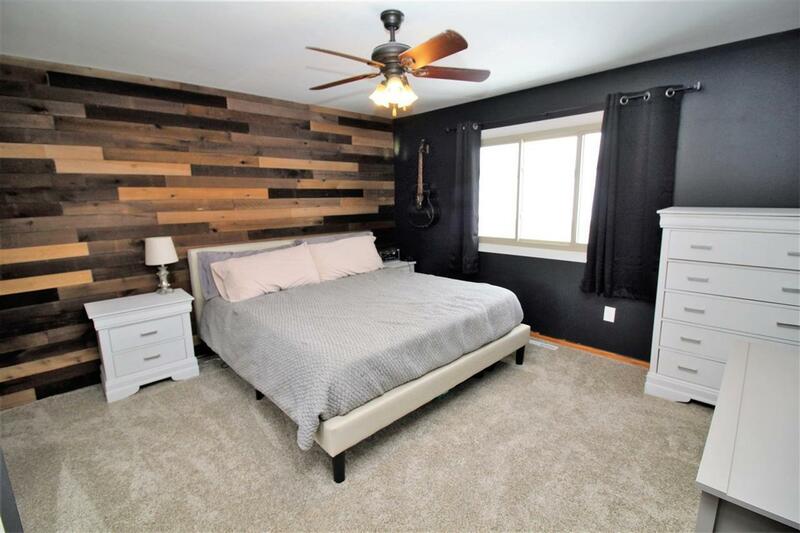 The master bedroom features new carpet, tastefully crafted pallet wall, and brand new walk-in tile shower! 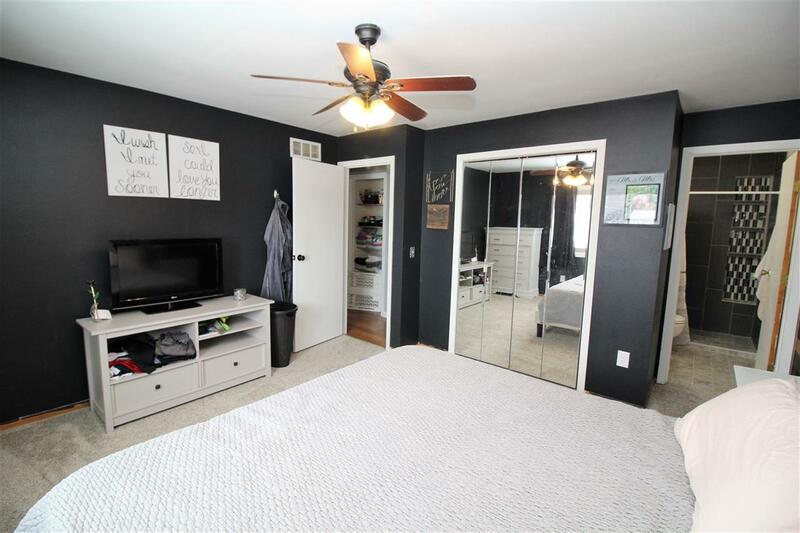 The other two bedrooms had new carpet installed December 2018. 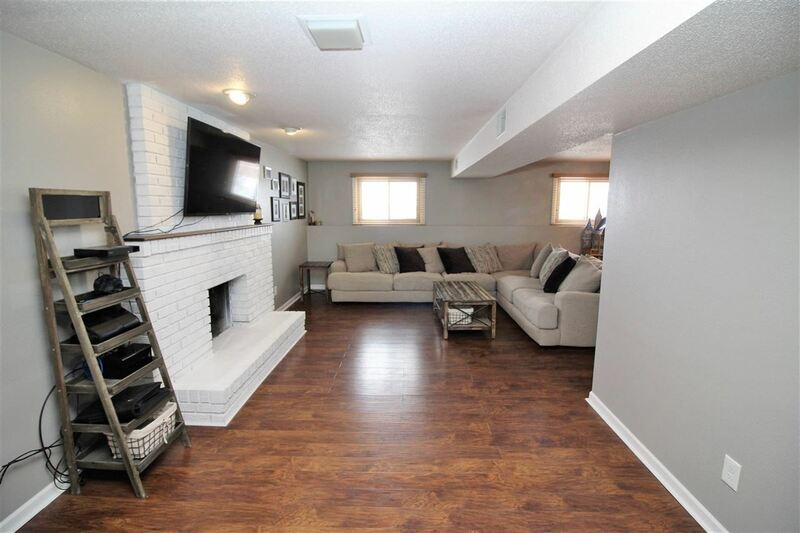 On the third level of the home you will be stunned with the large family room with new laminate flooring and a bonus WOOD BURNING FIREPLACE! 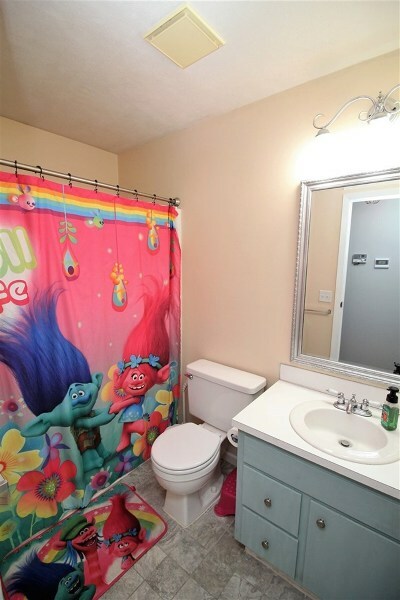 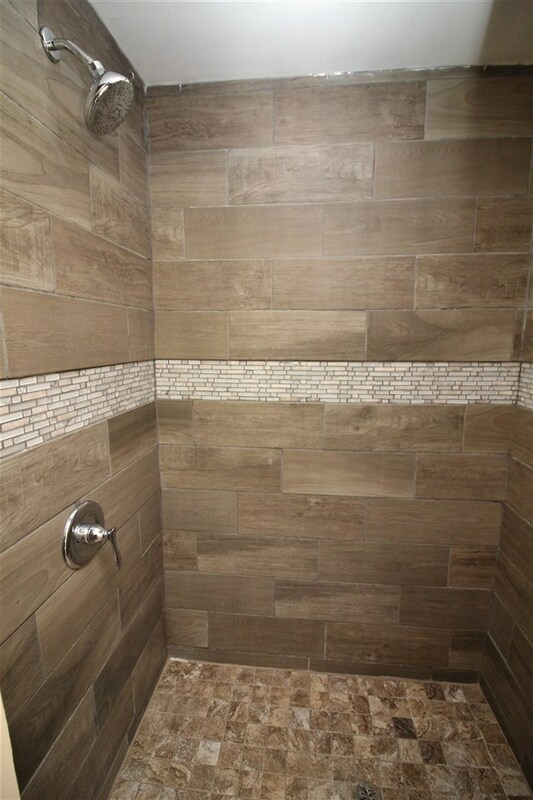 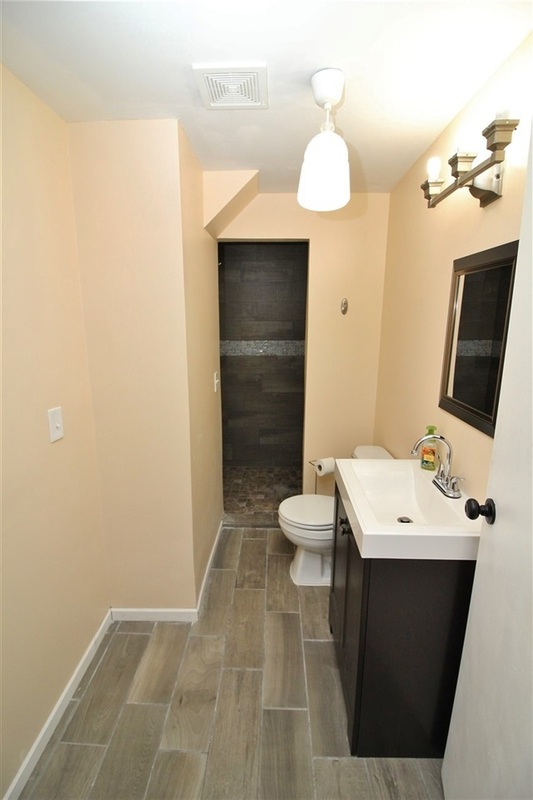 A third bathroom is also on this level and again, will shock you with the gorgeous custom tile shower. 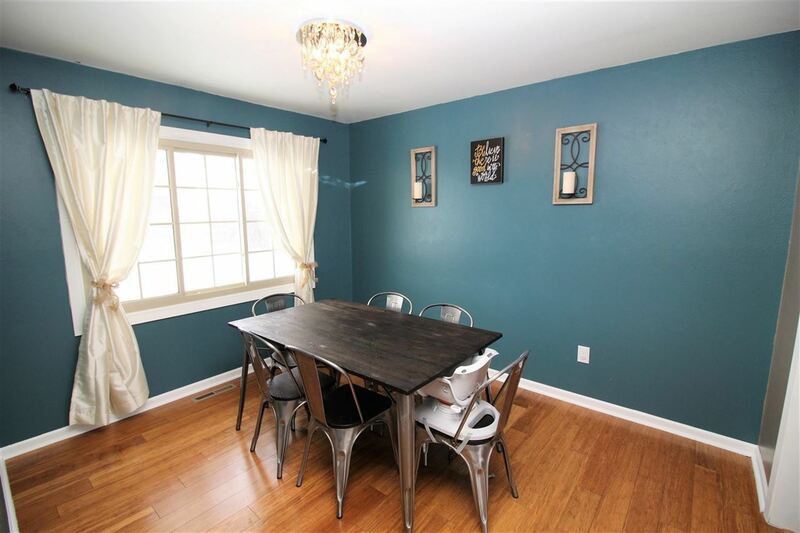 Don&apos;t miss the cozy office nook! 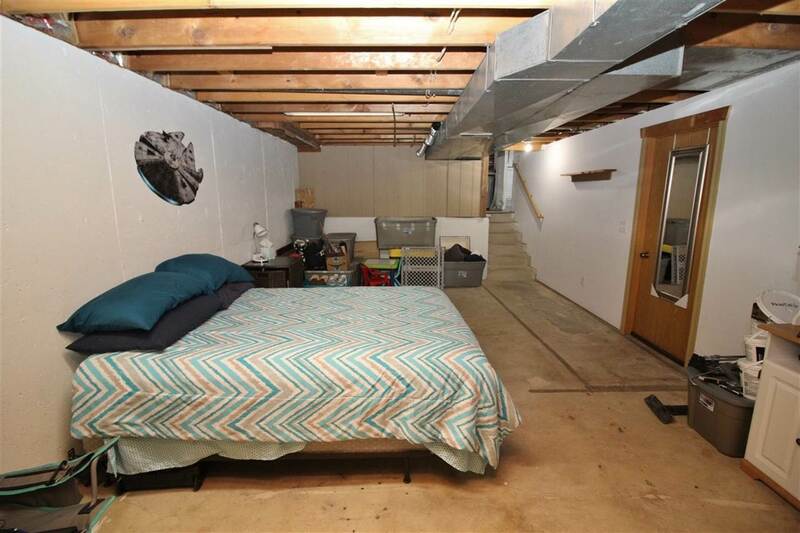 The fourth level of the home is unfinished but has loads of potential for a third family room; two additional non-egress bedrooms; gym; home office; etc....What will you make it? 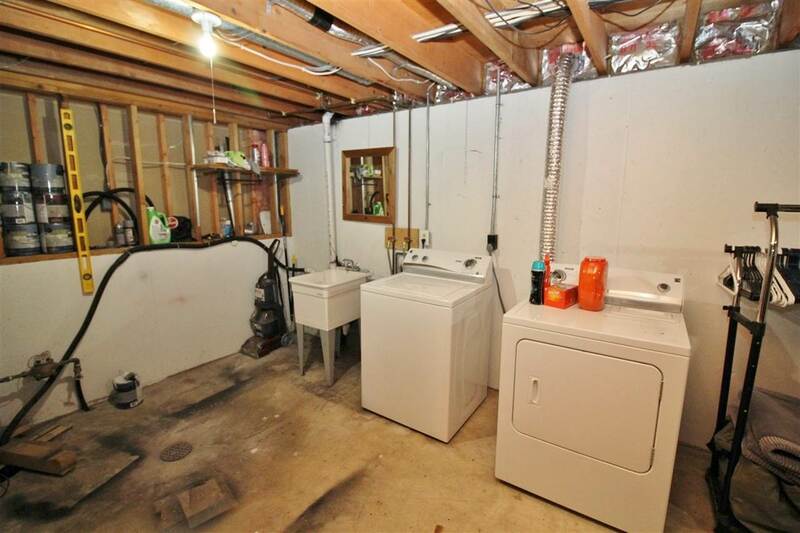 Other bonus items are the extra deep garage at 26 feet, completely fenced backyard, shed, new water heater in 2017 and sump pump in 2018. 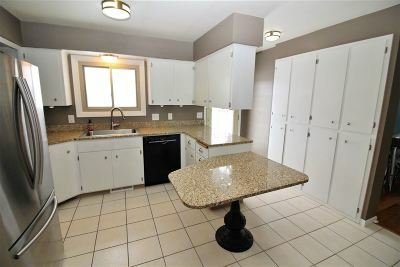 Check out the virtual tour for a 3D walk-thru - this is one you won&apos;t want to miss. 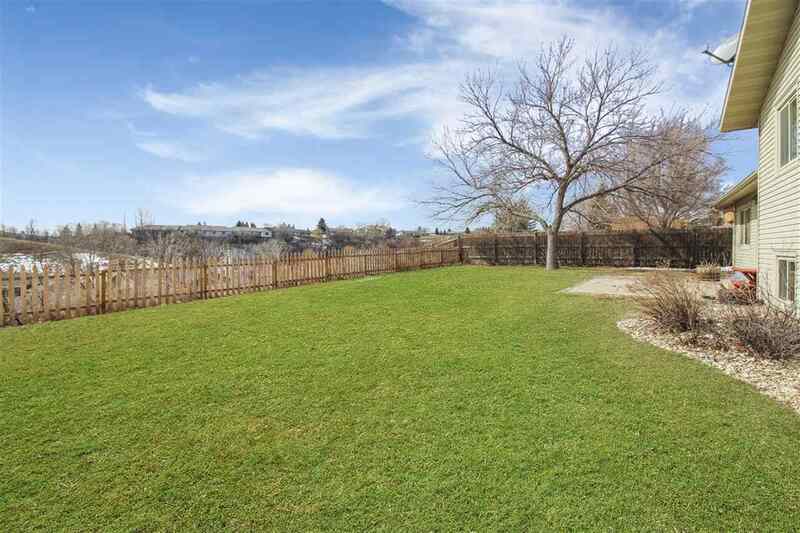 Lot Size: 12,309 Sq. 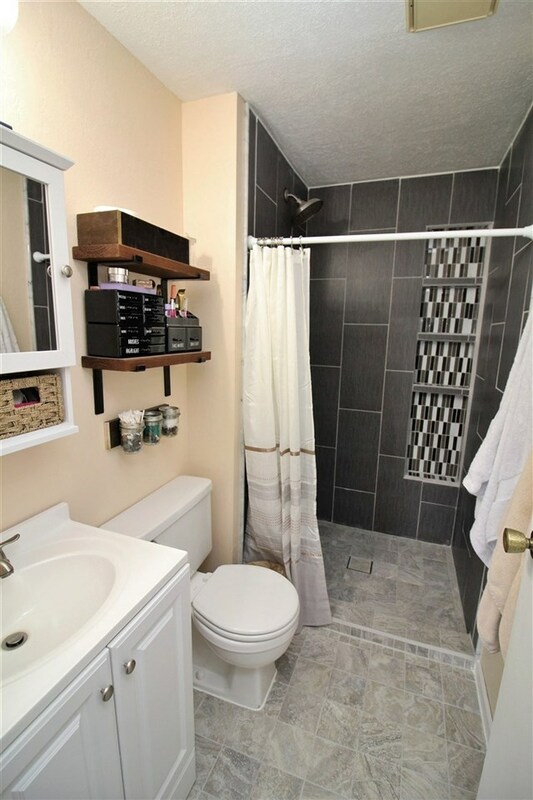 Ft.
Full Bath 1: Updated Tile! 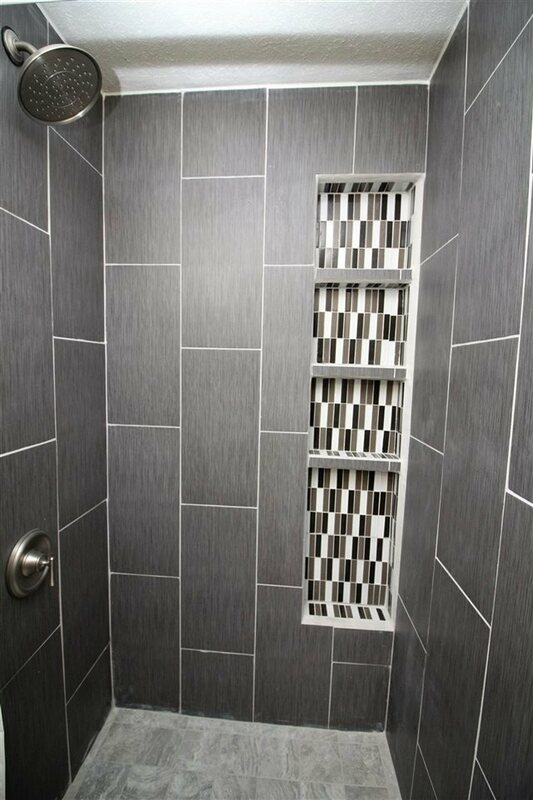 Master Bed: Private Tile Shower!